Israeli-born artisan Michal Golan's Middle Eastern background is reflected in the colorful eclectic designs she handcrafts in her New York studio. This glittering pastel circle necklace features sparkling crystals and bright spring colors in intricate detailed circular settings. 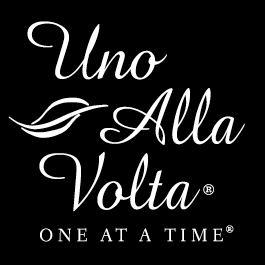 Each necklace, made exclusively for Uno Alla Volta, is hand-set in 24k gold-plated brass and features colorful glass beads. Our necklace is masterfully made by the heart and hands of the artisan, no two will be exactly alike. Necklace measures approx. 15.5 in. long with 3.5 in. extender and a lobster clasp.